I’m totally in awe of mumpreneurs – busy mums making a name for themselves in niche markets. And of course, the rest of us get to benefit from their creativity and drive. These amazing pieces of art are yet another example of just what’s on offer from amazing Aussie mums. Hugs and Inspiration is a home-based business run by three mums, who create these intricate and exquisite pieces by hand. 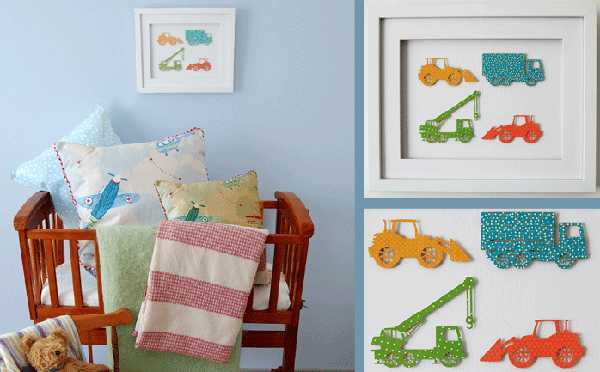 If your nursery or playroom has a wall crying out for decoration, cast your eyes over the unique framed paper art created by these talented mums. Melbourne stay-at-home mums Lou, Ange and Mel have backgrounds in design, childrens’ education and health care, and draw on their experiences to create their art pieces. 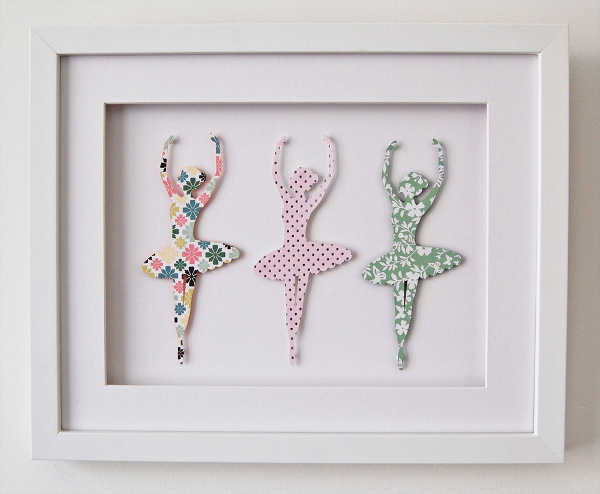 The paper art ranges from whimsical elephants, and horses on a merry-go-round, to vintage-inspired toy soldiers. What I particularly love, is that the use of printed paper breaks away from the traditional. Instead of the usual rough and tumble look of trucks, the On The Move piece is a collection of polka-dotted, brightly coloured vehicles. 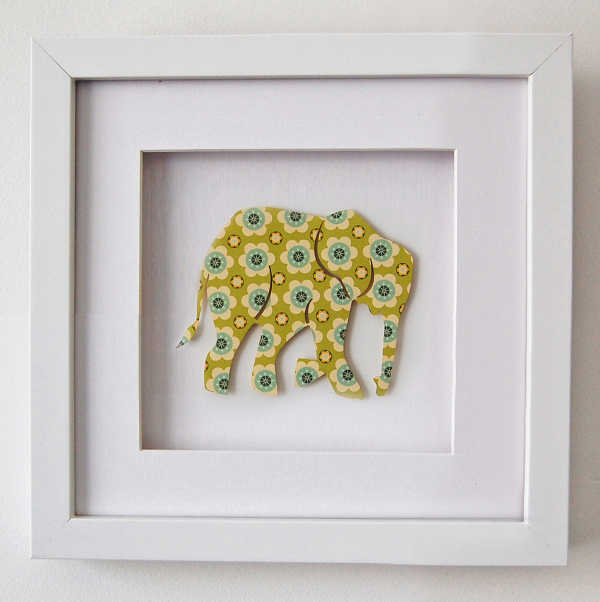 Each design is hand-drawn and crafted, and is displayed in Australian-made wooden frames. The Hugs and Inspiration online store has just gone live, so browse through the collection here – prices range from $45 to $129.95, with free shipping Australia-wide. 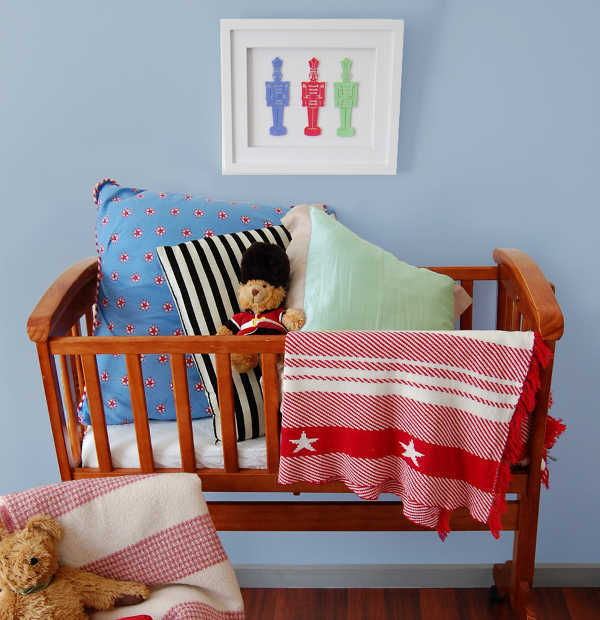 Right now Hugs and Inspiration are offering twenty-five percent off all large frames for Babyology readers. The pieces are also available through Bubba Bling.